Calgary, Alberta Customs Brokerage & Head Office - World Wide Customs Brokers Ltd. In addition to being the Head Office, the Calgary office is the gateway for many inbound and outbound airborne shipments and freight serving Alberta “oil patch”, which includes not only the producers, drillers, explorers, oil sands, and pipelines, but also the design and manufacturing of equipment and technology to support the oil patch. 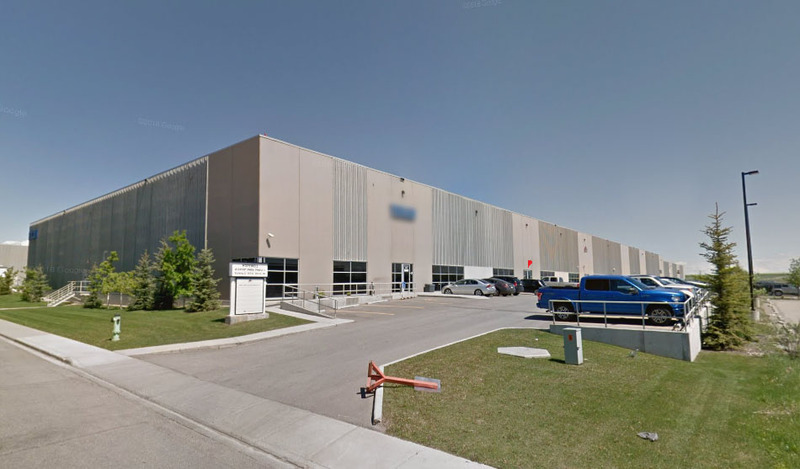 Calgary is also a major logistics hub for retailers and shippers covering most of western Canada.